I told you all, the OCs created by some of you would be appearing again as the story arc continues! Thanks to azureXtwilight, Fabian W., and ProfEtheric from the creation of the kids featured with Shana in today's page. Today Shana and some of the other kids from the Collins family gathering have learned a valuable lesson about not feeding animals. Especially seagulls. What famous video game characters accompanied the main hero Captain N in Captain N: The Game Master? That's a flockin' lot of birds. 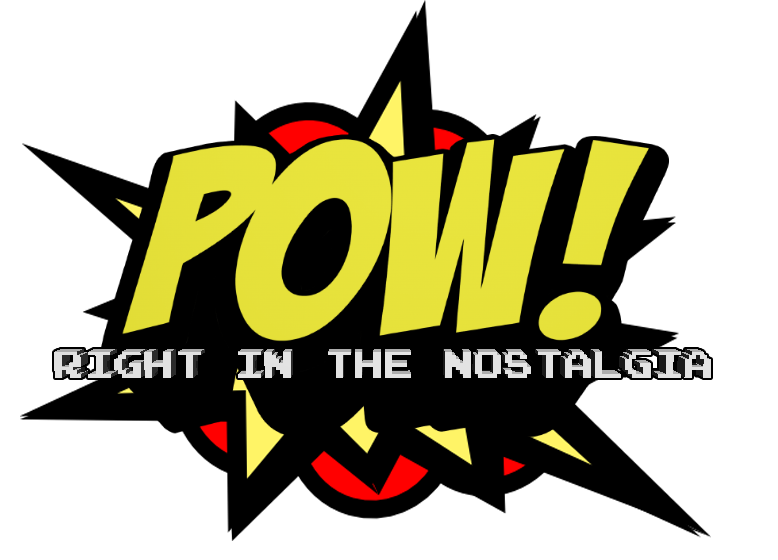 Hmmm, let's see, remember Megaman, Kid Icarus, and Simon Belmont... yeah that should be it. Though its funny to know that when the Captain N artists were working on the cartoon, they never bothered to look for or receive art of the characters when designing Mega Man, Kid Icarus, and Simon Belmont...they just looked at the game sprites and winged it. Yep. I guess whoever was in charge of the show didn't really want to put a lot of effort into it. Great to see the guest OCs here! Running would definitely be good. Yep. I'm happy to be able to incorporate the guest OCs again here. That is a very accurate representation of seagulls in all honesty. Northern Minnesota is INFESTED with them, and if you have food they're interested in, they WILL have it. Even snatching it right from your hand. I honestly miss that show. It was stupid and hokey as hell, but remembering watching it on TV Saturday mornings as a kid gives such a nostalgic feeling. True, but they probably couldn't use any non-Nintendo characters, much like the Captain N comic book for some reason could not use Mega Man or Simon Belmont and instead added Samus Aran, who had a crush of Captain N and fought Princess Lana for his interest a lot. Once they find a food source, they love to share it. And the birds won't be going Hitchcock mode so much on the people as to the food the people have on them. There's always something worse things could have been. Yeah... Definitely do not feed bears, kids. But seagulls...yeah, don't even have food around them.